John-Michael Elliott, a native Floridian, moved to Lakeland in 1999 with his wife and 2 children. Once he settled into the Lakeland area he was hired as a Computer Technician for Century 21 and quickly moved up the ranks to become relocation director. While working as the relocation director an opportunity arose to become part of a new real estate company as an apprentice to one of Lakeland’s top agents. John-Michael was eager to be a part of a company that promoted the values of family and close friendships along with being able to learn real estate from a top producing agent. Within 2 years of his apprenticeship John-Michael acquired his real estate license and worked for that company for 10 years and during that time received numerous awards as a top producer in the company. John-Michael now works for S&D Real Estate Services, LLC where he manages a property management portfolio of over 500 homes with his team as well as being a top selling agent. John-Michael takes his career very serious and takes great pride in guiding other families like his own in making one of the largest investments you can make. Richard Eijo, a native Floridian, was born and raised in Miami where he was able to mix with an international culture that instilled in him a global awareness that he uses in his real estate career today. In Miami, Eijo was an accomplished chef where he worked at some of the countries finest hotels and restaurants. There he instilled in himself a tremendous work ethic as well as a great pride in offering top notch customer service to all that patroned his culinary establishments. Richard has been able to parlay his talents that he gained in the culinary field into his real estate career, offering second to none in customer service. Eijo moved to central Florida after visiting family that had moved to the area and fell in love with the scenery as well as the people. There he had the opportunity to work with John-Michael Elliott, a top agent in his field, and he dove head first into real estate devoting himself to his new career as he did to his previous profession. Richard’s work ethic and determination led him to be one of this area’s top agents as he now manages a portfolio of over 500 homes in Polk County and the surrounding areas and is also a top sales agent. 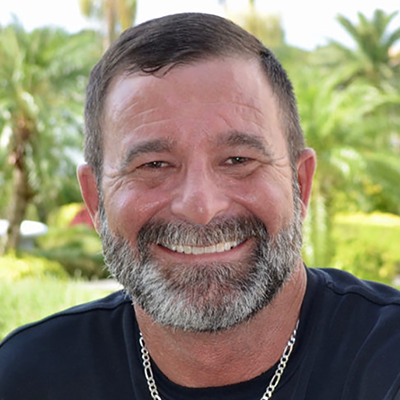 Jerry is a native of Lake Placid, Florida and has recently retired from the U. S. Navy and has moved back to Florida after a 21+ year career. During his career Jerry was stationed at several duty stations both overseas and in the U.S. to include bases and ships in Japan, California, Saudi Arabia, Africa and Tennessee. As he moved through the ranks as a Navy Finance Administrator he also earned his B.A. in Finance and Accounting from AIU and his MBA from Webster University. Prior to moving to Lakeland, Jerry was a program manager for one of the Navy’s largest claims processing units overseeing a 40+ person staff and more than 240 million dollars of disbursements annually. He also was a licensed realtor in the Memphis Tennessee area. Jerry is the proud father of four girls ranging in ages from 24 years old – 5 months. In his free time, he loves to be outdoors, fishing and hanging with the family he moved back to Florida to be close to. Barbara was raised in Florida until 1982 when she moved to Michigan. While living in Michigan she began her career in Property Management. She worked first in Apartment Communities in all positions from receptionist to District Manager. Working in the apartment communities gave her the strong understanding of the importance of tenant communications and customer service. 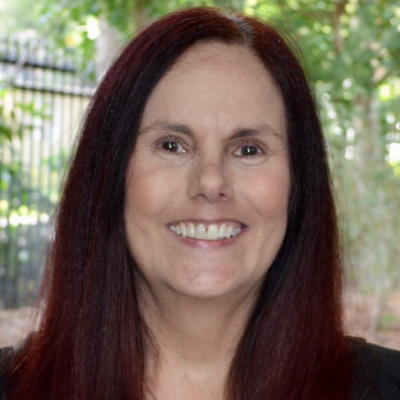 Upon returning to Florida in 2013, she continued her career in Real Estate where she assisted property managers to provide services for owners of rental properties. In 2015 Barbara began her employment for Elliott & Eijo Real Estate Group, the past 3 years Barbara has worked as our Office Manager and has continued to help provide excellent service to our vendors, owners and tenants. Though born in Lakeland, Julia lived in upstate New York for the majority of her childhood before returning to Polk county in 2008 where she later graduated from Chain of Lakes Collegiate High School in 2013 with her associate’s degree. Before she joined our team, Julia worked for Publix for 4 years. In her free time, Julia enjoys going to Disney and spending time with her husband, family and friends. 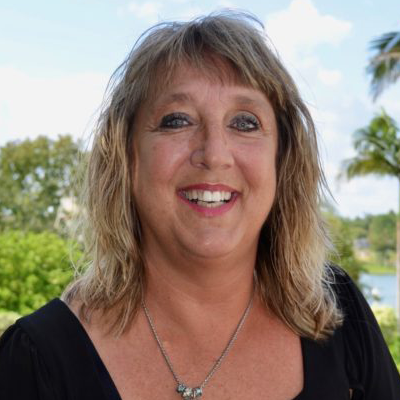 With experience in the service industry, Julia strives to provide premier customer service to our tenants and owners alike..
Jackie is a Florida native and mother of 2 with experience in multiple working fields. From medical, to Law Jackie has done it all. Jackie started working in property management in 2018 managing properties with just a staff of two, Herself and a broker. She then brought over their properties and joined our team in June of 2018. In her free time Jackie enjoys music festivals, hiking and spending quality time with her 2 children. Having background in many different fields Jackie knows how to handle situations with the highest level of professionalism and service. She is currently our lease renewal specialist and property inspector. Keith McDonald has been a licensed agent in Florida for 14 years. He is also the Area Chairman of Ducks Unlimited Lakeland Chapter. Keith enjoys hunting, fishing, and if you need to find him he his usually outdoors. He is a hard working agent that knows the area well, has numerous connections in Lakeland, and will help you buy and/or sell your home. Keith also manages several rental properties in the Lakeland area, so he is a one-stop-shop for all your real estate needs. Born and raised in Lakeland FL, Madison is just beginning her career in property management and real estate. After graduating high school in 2013 she worked as a veterinary technician for 5 years before joining our team in November 2018 as Keith’s executive assistant. She helps in every aspect of property management and strives to bring exceptional customer service to every client they work with. In her spare time she loves hunting with her husband and spending quality time with her two young children. Charlene Akes a native of Ashland, Ohio, moved to Lakeland in 1977 with her family. Widowed at the age of 28, realized the importance of a single mom and what it takes to exceed as a single provider. Remarried, for over 30 years. Three sons and soon to be a grandmother of 5. Prior to becoming a Real Estate agent, in 1989, worked for Stein Mart and JC Penny as their asset protection manager. Combining an extraordinary range of experience in Real Estate, Charlene has an impressive track record with the highest level of customer Service, Charlene focuses on properties in delivering exceptional results for every client she serves. 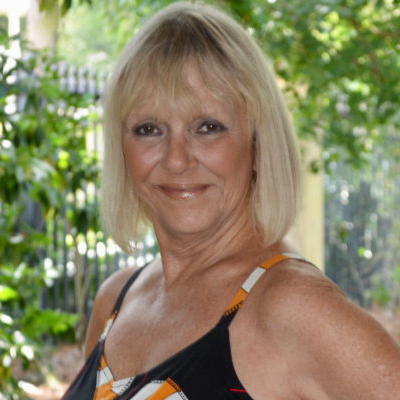 A resident of Lakeland Fl, Charlene focuses on properties throughout the Lakeland area and played a role in many new developments throughout the Lakeland area. Charlene’s broad business background includes significant experience with both new construction and resales. Whether working with a first-time buyer or seller or securing the perfect investment property, Charlene helps make the real estate transaction process as seamless and efficient as possible, quickly assessing a client’s specific needs and presenting them with the full range of options available to suit both buyers and sellers budget. Carmel Smith is a premier real estate expert in Lakeland and she can provide you with all the resources and information you need to buy, sell or rent real estate. Carmel works with buyers, sellers and landlords in Lakeland, Bartow, Winter Haven, Auburndale, & Mulberry and has extensive training in the latest real estate strategies. Our team of real estate professionals are here to assist you with all of your real estate needs. Give us a call today and put our knowledge to work for you.